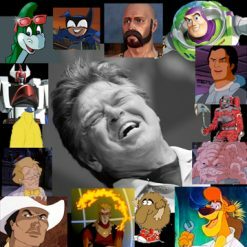 Here’s an audio collection of incredible inside cartoon voice tricks & techniques stolen from the mouths of masters. Mel Blanc’s “Baby in a Hankie”, Jonathan Winters’ “Tongue Dart”, and Nancy Cartwright’s “Little Man in a Can”. 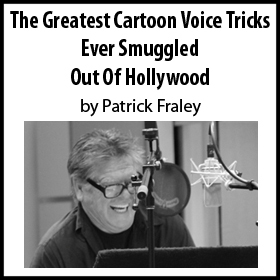 The Greatest Cartoon Voice Tricks Ever Smuggled Out of Hollywood is a collection of 60 vocal tricks, skills, and techniques on one audio collection. 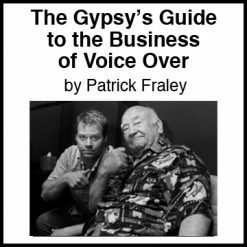 It’s everything producers expect you to know, but no one teaches. And not just for Cartoons. 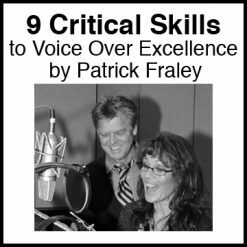 Radio and TV Commercials, Video Games, and Audiobook work — learn to instantly affect old age, accents, ducks and dogs, falling, and taking a punch like a pro. Whatever producers and casting people need, you can deliver. 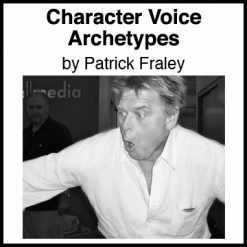 These are all the tricks I’ve stolen from the mouths of masters, and it’s high time for me to share my larcenous booty with the people who take acting silly…very seriously.